A psychologist trained in clinical community mental health and addiction, Ignatius Ijere is currently completing his second doctorate degree with particular interest in substance abuse-related trauma. He currently holds a doctorate degree in clinical psychology from Argosy University and multiple master’s degrees including counseling psychology (Alder University), addiction studies (Governors State University), political/justice studies (Governors State University), and education management and planning (Abia State University). Additionally, he holds bachelor’s degrees in theology and philosophy from St. Joseph College. His areas of specialization include mental illness, addiction, and living with, assessment and treatment of co-occurring disorders. 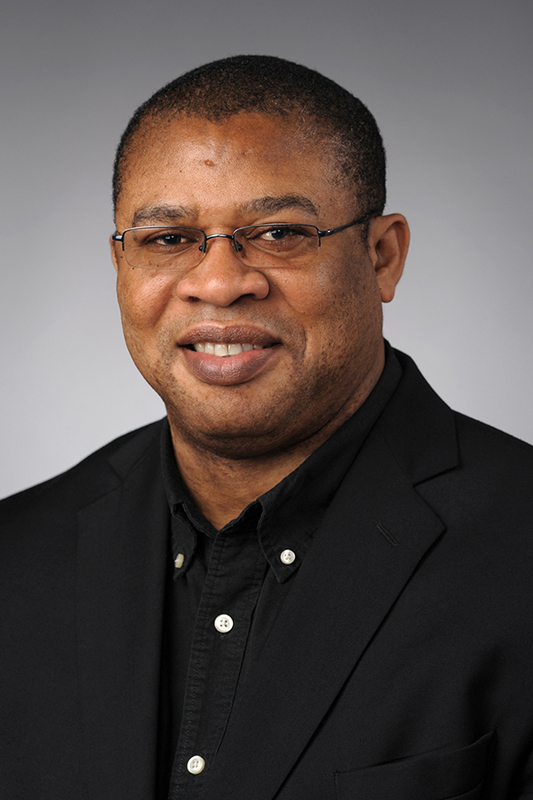 Most recently, he served as an adjunct faculty member in the Department of Public Health at the College of DuPage, Waubonsee Community College and St. Augustine Community College. His professional portfolio includes experience as a mental health and addictions counselor with the Gateway Foundation and Thresholds Psychiatric Rehabilitation Centers. His professional affiliations include the Illinois Alcohol and other Drug Abuse Professional Certification Association, Inc. and the American Psychological Association.